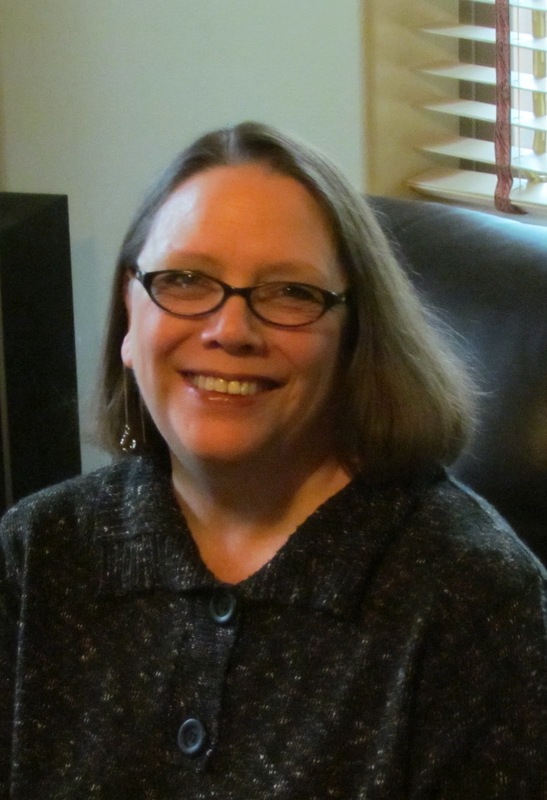 I've asked Bonnie Leon to guest post today. She has a new book out, When Joy Takes Flight. It's the third book in the Alaskan Skies series. I'll tell you more at the end of this post along with the give away information. 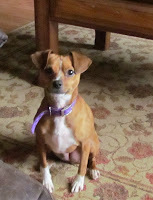 When I adopted a twelve pound little girl—half Chihuahua and half dachshund, I didn’t know she had a lesson to teach me. She was sweet and funny and full of energy. Soon after we adopted her she got a stomach bug and I had to take her to the veterinarian. While on our way, Gracie whined, gave me the worried dog look, shivered and panted. Although she was on the seat right beside me and I made sure to remind her that everything was fine, she was terrified. My guess was that she hadn’t ridden in cars much. I knew Gracie was safe, but my being there, talking to her and keeping a hand on her didn’t help Gracie. She was scared the entire thirty minute trip into town and then home again. I couldn’t comfort her. Gracie didn’t know the truth. All she knew was that the space she traveled in was filled with new smells, sounds and sensations. No matter what I did, she didn’t believe all was well. She trusted the environment rather than me—the one who loved and cared for her and who would do only what was best for her. As God often does, He used something from my life, in this case Gracie, to remind me of His truth. He loves and cares for me and does only what is best for me. However, just like Gracie, when I get into a difficult spot I look at circumstances instead of God. He’s right beside me. He comforts me. He takes my hand. And yet, I quake and worry and wonder how this problem will be resolved. I took Gracie on lots of rides and she learned to trust me. Together we had lots of fun. Likewise, my heavenly Father has and will take me on many adventures, some frighten me, but I’ve learned that the sooner I learn to trust Him the sooner our time together will be sweet. The next time I’m feeling overwhelmed or scared by life I’m going to think of Gracie and remember God has everything under control. She longs for the skies, but life keeps pulling her back to earth. Will Kate finally find a future that satisfies? Newlyweds Kate and Paul are settling in their Alaska home in the bush country. They rejoice when Kate finds she is pregnant, but soon it is clear that there are hurdles ahead. Should sh continue in her dangerous profession as an Alaskan bush pilot? Can she really fall into the traditional role of a wife? Then disaster strikes, life begins to unravel, an Kate fears she may have lost Pual for good. 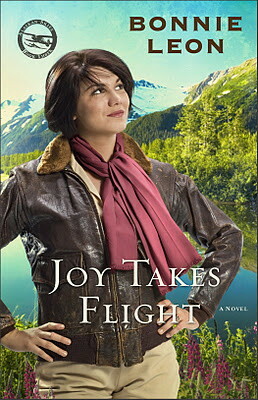 Chock-full of airborne adventure, romance, and the inescapable drama of life, Joy Takes Flight is the exciting conclusion to Bonnie Leon's Alaskan series. Joy Takes Flight was a satisfying end to the series. I wrote a review of Touching the Clouds --book one. You can read it here. Do start with Touching the Clouds because you don't want to miss any of Kate's story. It's set in the 1930s which right now is an unusual era in the book publishing world. Not to mention Kate is a pilot! In 1930!! Amazon and Christianbook.com and Barnes & Nobel. This sounds like a great read, would love to win it. I get your newsletter and I am a GFC follower. Thanks for entering Wendy! And yay you follow me! Awesome!